Online shops and bloggers, why do you spend so much time obsessing over every image you post? Because you know images drive conversions. But what you may not know is that you’re losing sales by making potential buyers jump through hoops. 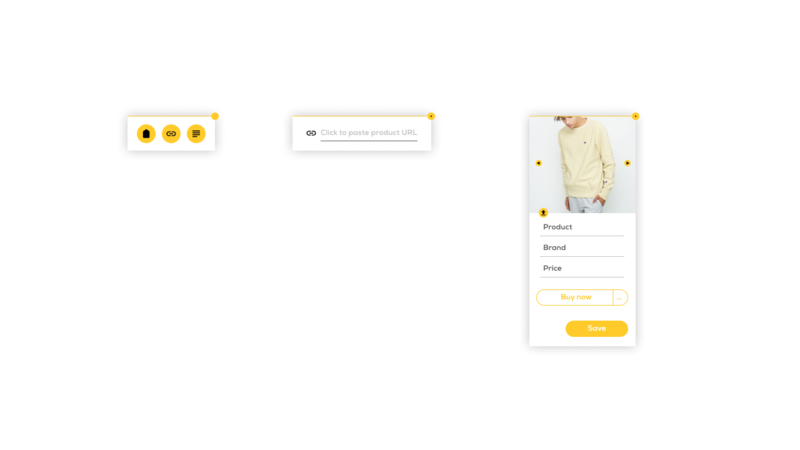 Here to increase conversions by making your images shoppable is Vistag. Use analytics to see time spent on pictures, clicks, interactions, etc. 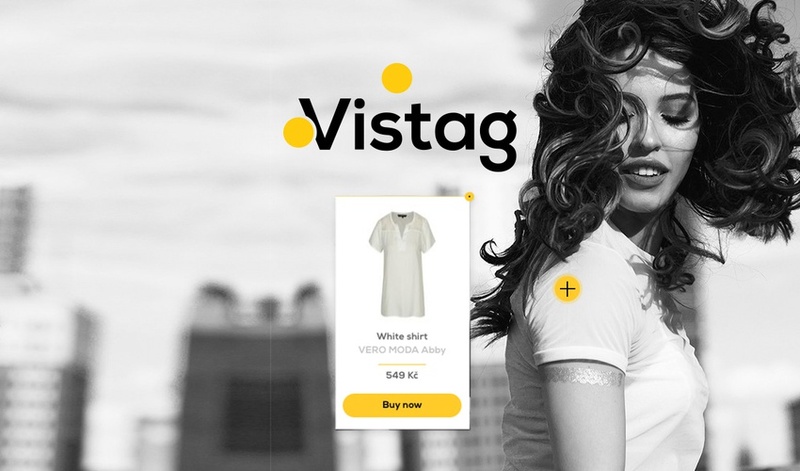 Vistag is the easiest way to make your graphic content interactive and shoppable. Without any heavy coding, Vistag lets you use an on-site editor to add shoppable links to any image in just a few clicks. These shoppable links will retrieve the image and description of the item from the link URL — aka, you don't have to manually input any information! Getting started with Vistag is super simple — just copy and paste a small snippet of code into your website, and you’ll have yourself a new selling channel (#cha-ching). If you have WordPress, you can use their plugin to make the magic happen. Once your audience starts engaging, you can see what works and what doesn’t. For example, get valuable insights like time spent on pictures, clicks, interactions, etc. in your dashboard. There’s even a Google Analytics integration that will let you track conversions from each image. Right now, bloggers, influencers, and online shops are using Vistag to increase ROI and drive conversions. And while this offer is valid, you can get lifetime access for just $49! You can also stack Vistag up to 3x! Each time you stack, you'll get an additional 3 admins, 10 websites, and 1.5M page views! Make more money from your content now! Compared to similar tools, Vistag is much more efficient. Other tools will make you waste time tagging, uploading, and entering code for every photo. Vistag has you input a small snippet of code once and you’re off to the races. Instead, their eyes hop from one image to the next. Vistag gets them to stop, focus, and make a purchase. Get lifetime access to Vistag for just $49! P.S. Learn how to use Vistag like a pro and ask the creator anything! Where: Click here to register.